The SEG Challenge Bowl competition is an international contest testing student’s breadth and depth of knowledge about the field of geoscience. The quiz-show format results in intense competition as the contestants attempt to “buzz in” first with the answers to challenging geoscience questions. The contest itself is in the form of a short-answer multiple-choice quiz on topics in the geosciences (geology, geophysics, geography, and some geodesy), as well as some questions about the history of our science and SEG itself. Questions range in difficulty from second- or third-year undergraduate level to first-year graduate school. All geoscience students are encouraged to participate in this unique event which combines knowledge, competition, and fun. The SEG first launched the SEG Challenge Bowl program in 2006. Since then, much excitement has been created on campuses in the USA and abroad. 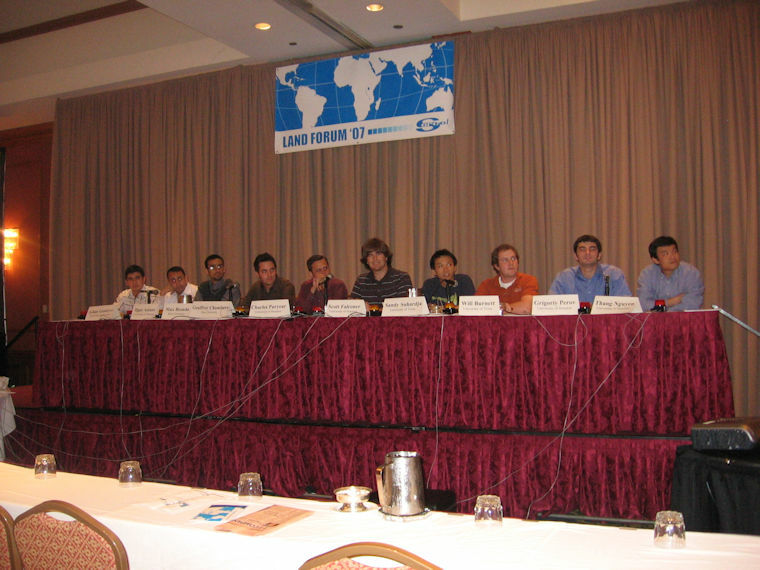 Local organizations host regional competitions and the winning teams, consisting of two students each, attend the SEG Annual Meeting and compete in the world championships. The number of teams competing around the globe has exploded from just six teams in 2007 to more than 50 teams in recent years. The GSH Annual Spring Symposium includes a Regional Competition of the SEG Challenge Bowl. The winning team has their expenses paid to attend the Finals at the SEG Annual Meeting. Gulf Coast Challenge Bowl Hall of Fame!